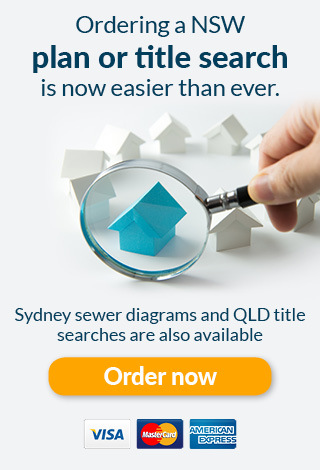 Land titles are based on a plan of survey, or a plan compiled from a survey, which defines the boundaries of a parcel of land at the date upon which it was registered. When new land parcels are created (e.g. subdivision) or when all or part of an existing parcel is to be used for a specific purpose (e.g. easement or lease) a plan must be prepared, lodged and registered with your state registry. In defining new parcel boundaries, the plan creates the legal identity of the land. Is an instrument which is registerable on a title of land. A dealing would refer to a transaction affecting the land which will be recorded on the Certificate of Title.